Are you happy with the current platform you use, or would you like to explore other options? Will people be purchasing anything on your site? This can be anything from products, bookings, deposits, etc. If yes, please describe. What types of actions do you want your visitors to take on your website? What do you like least about your current site? What do your current competitors’ websites have that you wish to have? Are there any websites you look to for inspiration for your new site? If yes, please include website urls. What about those websites would you like to be incorporated into your website? Are there any specific colors or design elements you want on your new site? What features, sections or information do you want emphasized on the site? Are you happy with the text/copy on your current site or would you like help writing new content?  Anything else you'd like me to know when it comes to designing your new website? What is your time frame for total project completion? What is your estimated budget for your website? Thank you! Your information is currently zooming through the air straight to my inbox. I can't wait to roll up my sleeves and get started!